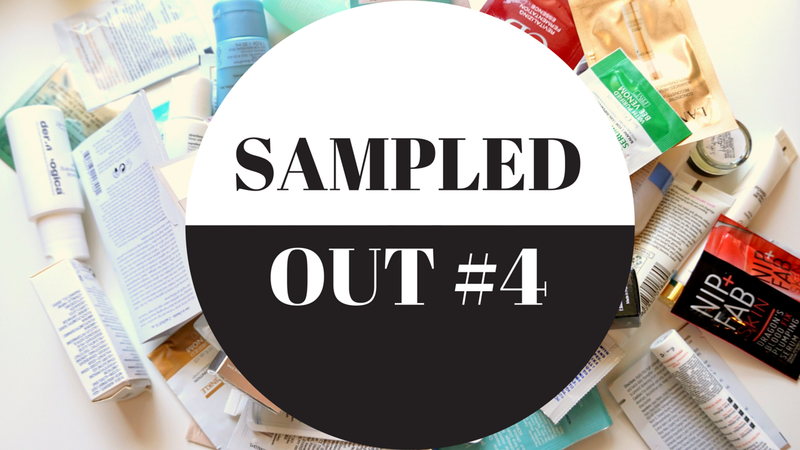 2 comments on "Sampled Out 2016 - Update #4"
Holy dooly you have used up soooooo many samples! Awesome work!! And agree on on the Trilogy oil, I just opened my second bottle and a creme cleanser from the range to try out. and why is it that mens products always seem to be so much better!? I've had the 'mens products' conversation with so many women, a lot of us notice it! It's mostly related to the fact that men don't fall for marketing crap like many women do so if the product doesn't do exactly what it says it will on the tube/bottle/jar then they will never repurchase it. I find the most common item raved about by women are face scrubs aimed at a male demographic, it's because they are SO effective but they are generally quite harsh, they give great results initially but can be bad for the skin over an extended period. Men's moisturisers are fantastic because they are super hydrating but generally not greasy, you just have to be able to be able to deal with the scent they often have!